Mounted and trailed rollers are used within small parcels. Basic duty of the rollers is to press the soil. 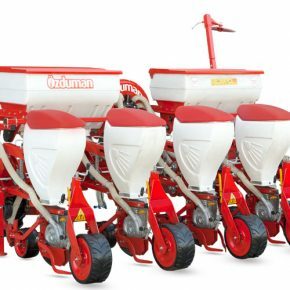 They are used to pulverize the clods which can not be broken with cultivation tools and to smooth the field surface. Mounted and trailed rollers are used within small parcels. Basic duty of the rollers is to press the soil. 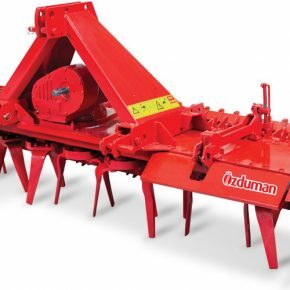 They are used to pulverize the clods which can not be broken with cultivation tools and to smooth the field surface. Rollers may be used before and after the planting. 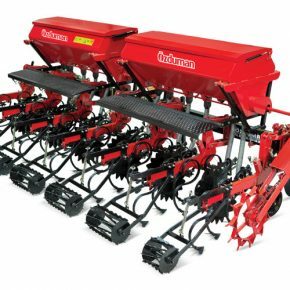 Before the planting, it presses on the soil by breaking the clods of the cultivated field; and a balance between air holes, water-air ratio of the soil is regulated and a well seed bed is prepared.